Have you ever wondered if your classmate can become more than a friend? Have you ever felt that your collegue is looking at you in a special way? All names have a meaning and a name can tell a lot about a person. 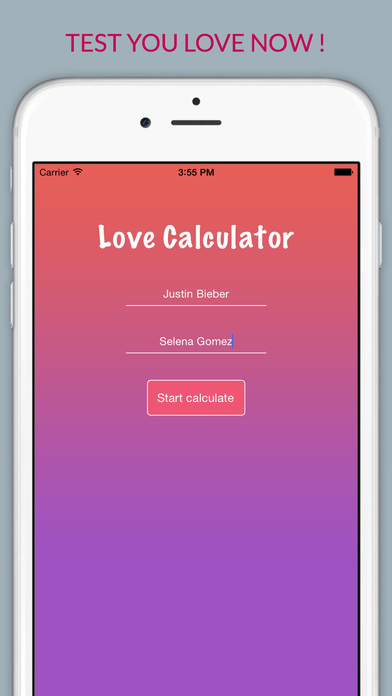 Enter your name together with the name of your secret love, your boyfriend, your girlfriend, a collegue, a classmate, a celebrity or your potential partner. 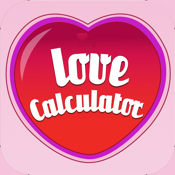 This love calculator will then give you a likely percentage of your success, together with a comment about your potential future. You can share your result with your friends through Facebook,SMS or email.